The calendar says it's still fall. 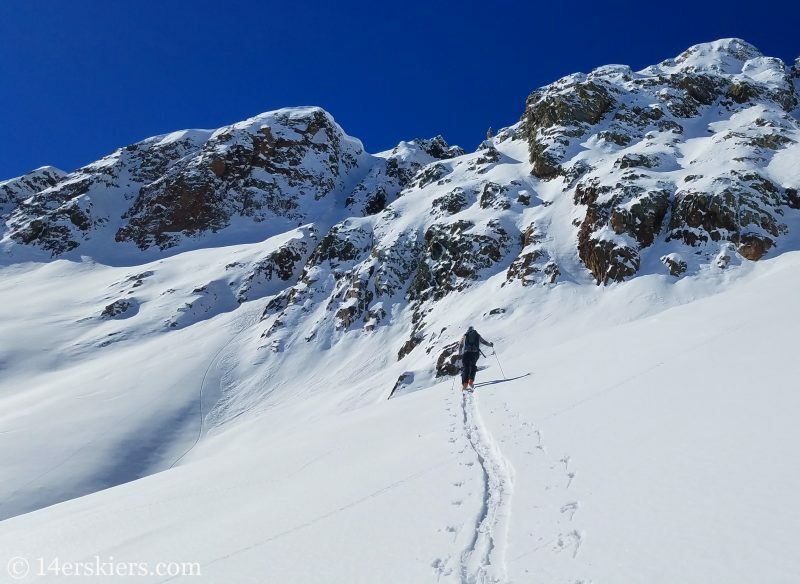 But, around Crested Butte, it's winter - and the backcountry skiing has been good! Check out our photos!